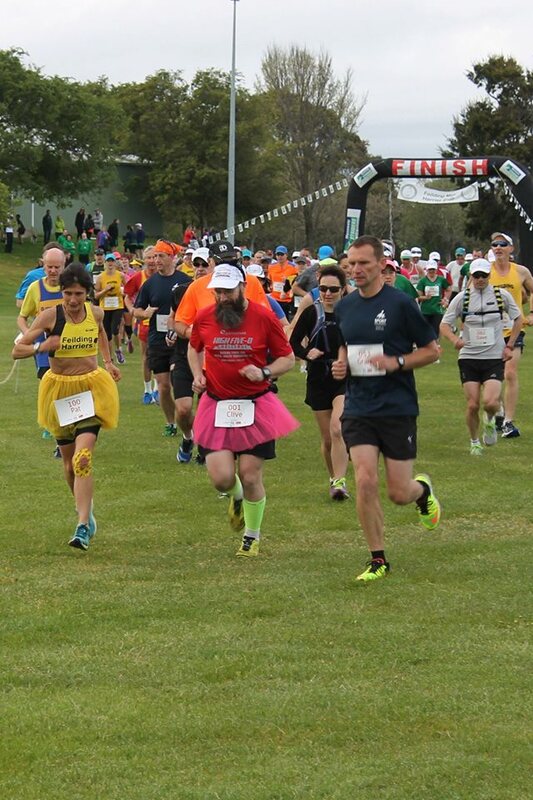 The Feilding Marathon started in 1955, and has been run every year since, making it the 9th longest running marathon in the world and the longest such event in the Southern Hemisphere. 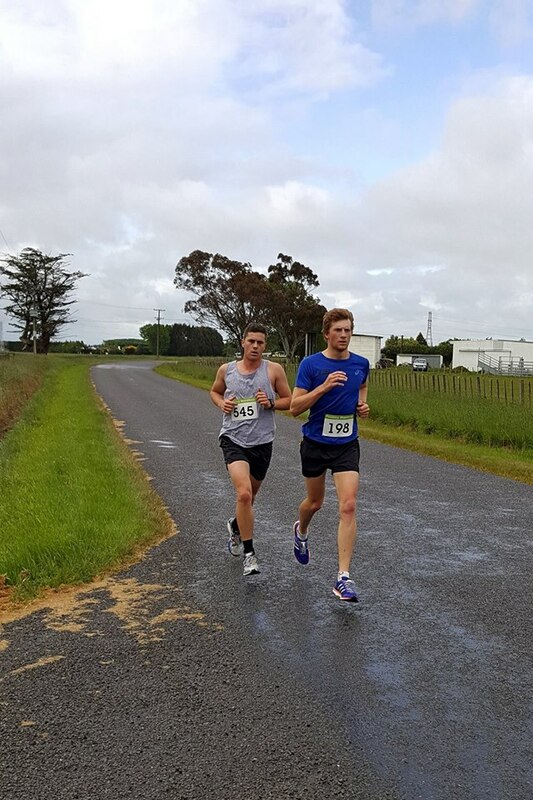 Feilding Moa Harrier Club member Roy Lamberton was the driving force in those early years, and the Half Marathon event still bears his name. 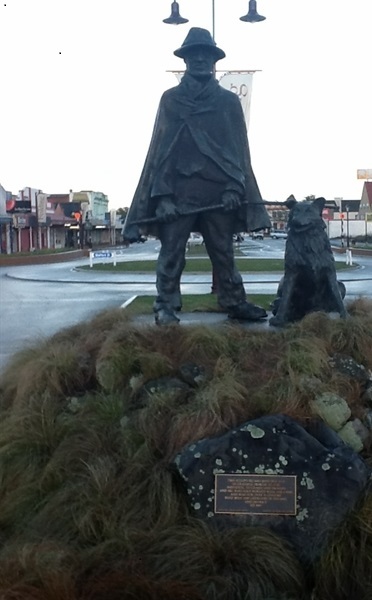 In recent weeks we were sad to hear of the passing of the 1955 winner, Norman Pearce (previously from Taihape). 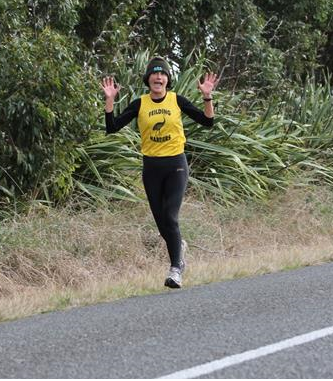 Norman was a 100 yard sprinter turned marathon runner and Feilding was his first marathon. Whether you wish to Walk or Run, set your own goal and choose from 5km, 10km half marathon, or the ultimate challenge, the 42.195km Marathon. ¨ Accept should any “Act of God” or any other circumstance beyond the control of the organisers result in the cancellation of this event, that the entry fee is non-refundable. Drink Stations: Water will be available at approximately 5km intervals along the route. We encourage participants to also carry their own electrolyte supply should they prefer that. Facilities: Toilets and showers are available at Race HQ . ¨ There are no road closures. Competitors enter at their own risk. 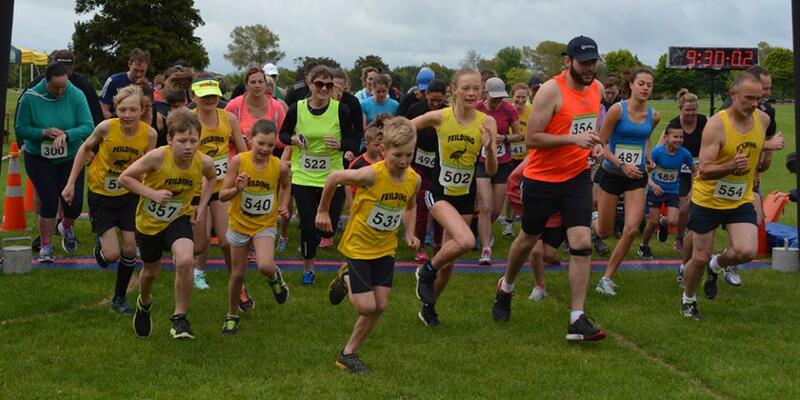 ¨ Unless otherwise instructed by course officials or police competitors should run within 1-metre of the right hand side of the road, facing oncoming traffic and inside any marker cones. Walk/run no more than 2 abreast at all times. ¨ The approved Traffic Management Plan does not allow for a start earlier than 7.30am and ceases at 2:00pm. 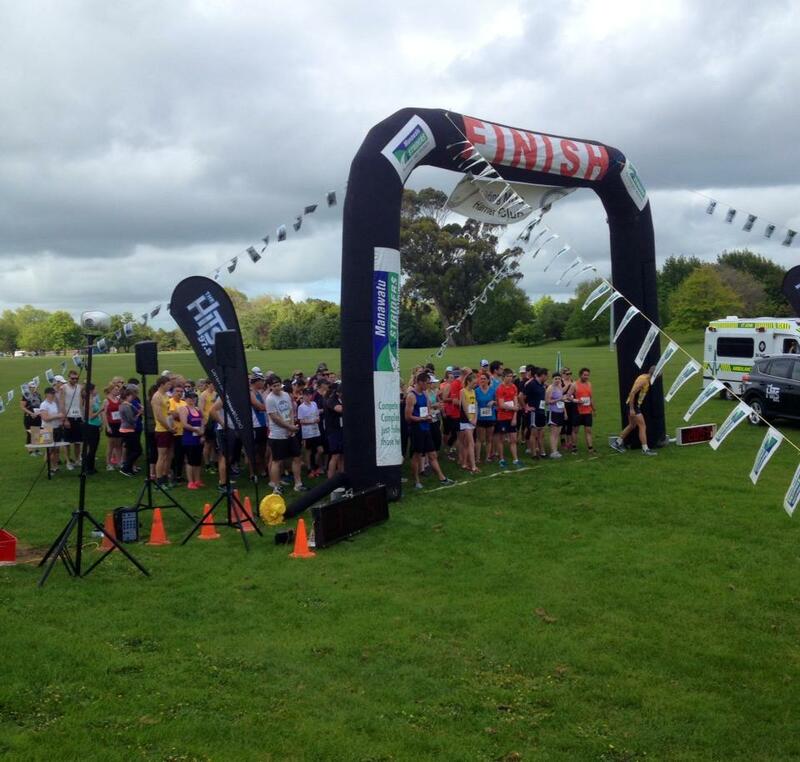 Timing will cease at 2pm, marshalls will no longer be on course and we cannot guarantee First Aid support. ¨ If considering the Marathon and likely to take longer than 6.5 hours (a pace of 9 min 20 sec per km), we recommend you enter the Half Marathon. Requests for an early start will not be considered!